Not to sound too self-important or anything, but the pieces we design for our Who What Wear collection have made a habit of selling out—and quickly, at that. Remember when everyone was wearing our leopard-print midi skirt from the fall? Well, it sold out freakishly fast and is still so popular that we brought it back for spring. It's the same story with last summer's translucent Rumor Heels (don't worry, we brought those back in two new colorways, too). Noticing a pattern here? 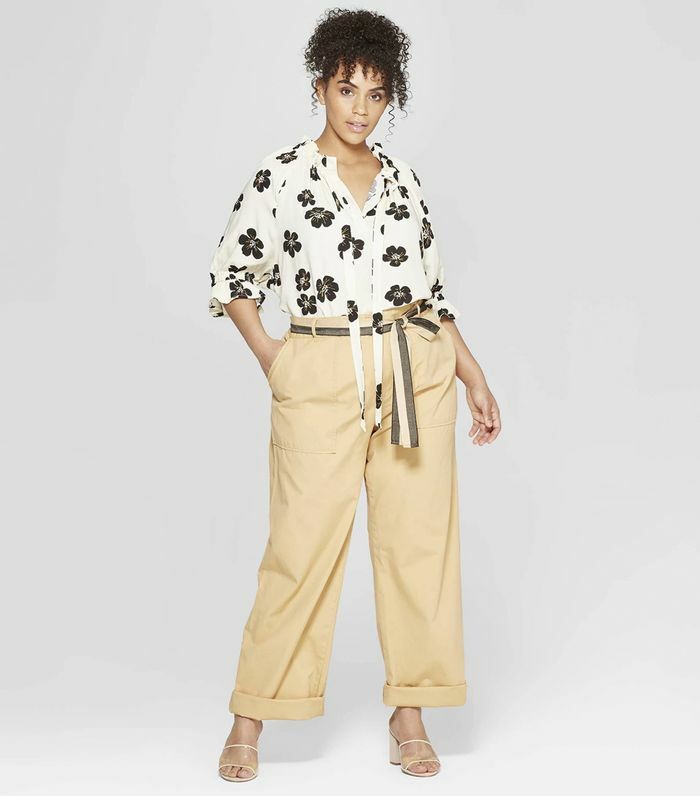 We just dropped a fresh round of spring-ready pieces at Target (like we do every month), and based on the above facts, this collection feels particularly poised for sellout-level popularity. 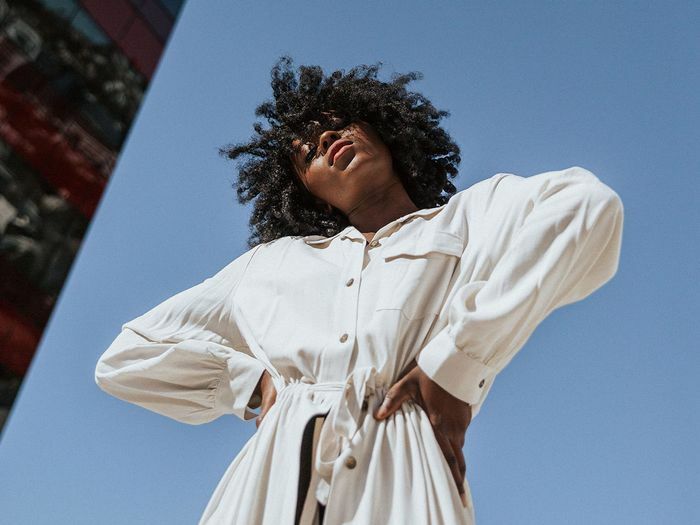 For one, we filled it with pieces that hit on some of the coolest spring trends, like a smocked minidress that we've already noted is a microtrend on our radars and a beige utility jumpsuit that this editor already added to her cart (that's one fewer piece in stock, in case you were counting). And if you're familiar with our line, you'll know that everything from the collection is (as always) available in sizes XS to 4X and under $60. Ready to usher in some new springtime pieces to your wardrobe? We suggest you get to shopping these March new arrivals with little hesitation. Scroll down to see and shop the pieces or head to Target stores to check out the designs in person. Next, the affordable petite-friendly capsule wardrobe I made for all my under-5'2" friends.